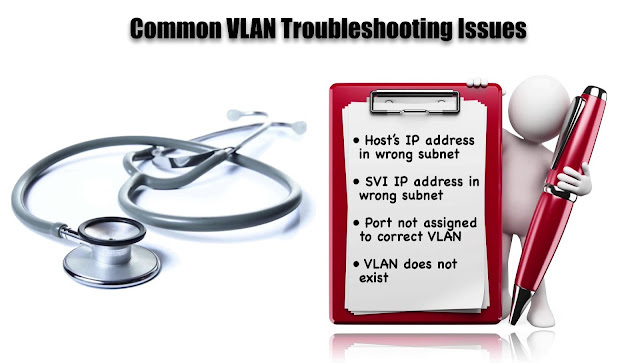 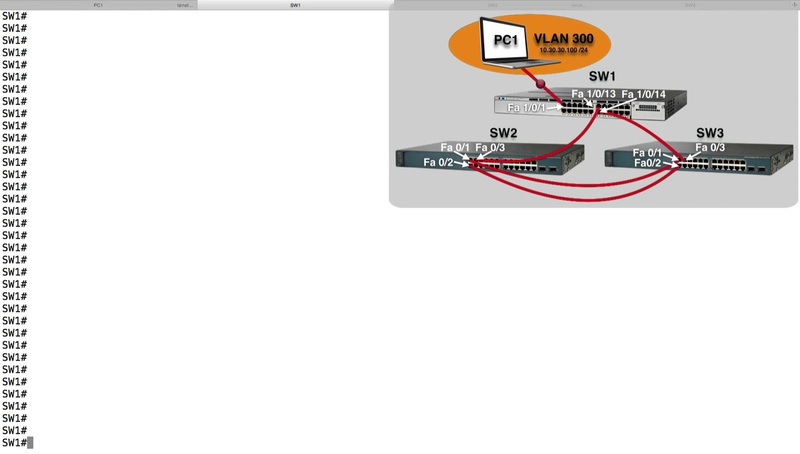 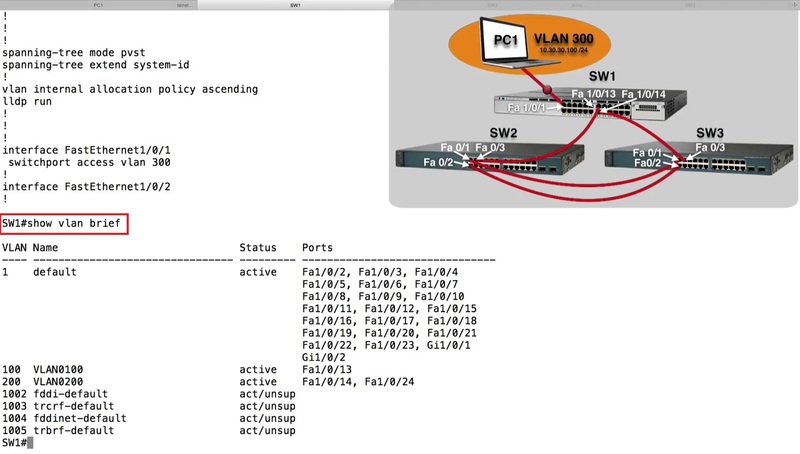 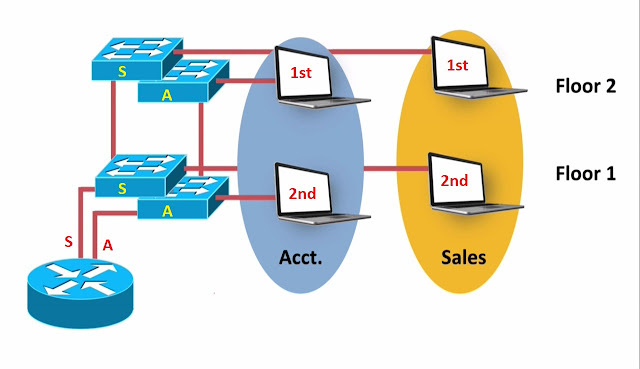 Let’s take a look at some common Vlan Troubleshooting issues we have typically a single subnet associated with the single Vlan, it could be that the host has an incorrect IP Address and Subnet Mask, and you determined weather or not that IP Address belonged to a specific network, you might need to take a look at Network Topology and based on the IP Address and Subnet Mask of the interface in the Router or Multilayer Switch, make sure that device connect of that interface belongs to the same Subnet so. 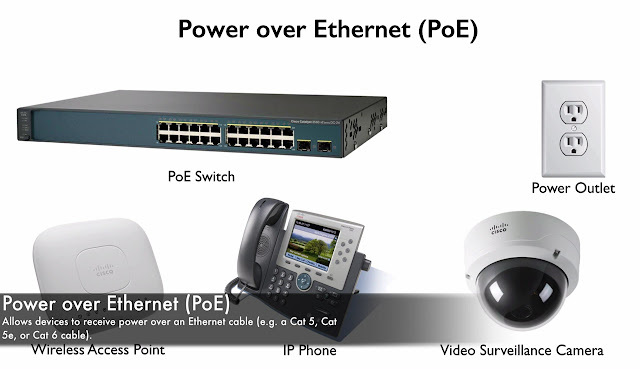 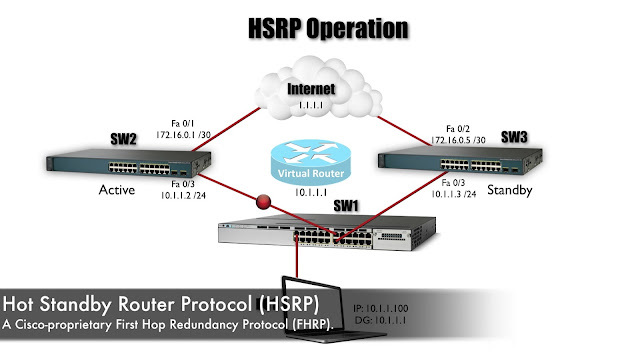 Ø IP addressing, we say that Vlan corresponds to a Subnet does the SVI interface belong to the correct subnet? 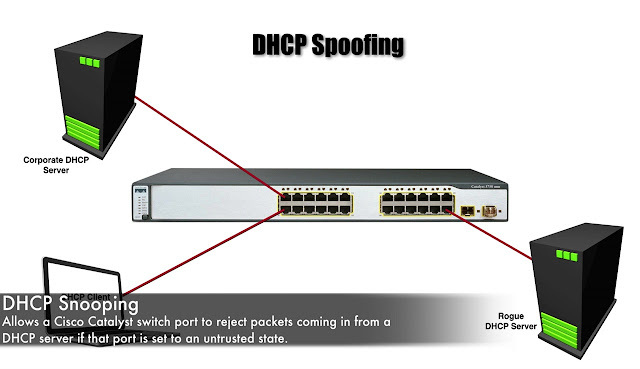 Ø Does the hosts IP Address belong to correct Subnet? Ø Is the Port assigned to the correct Vlan? 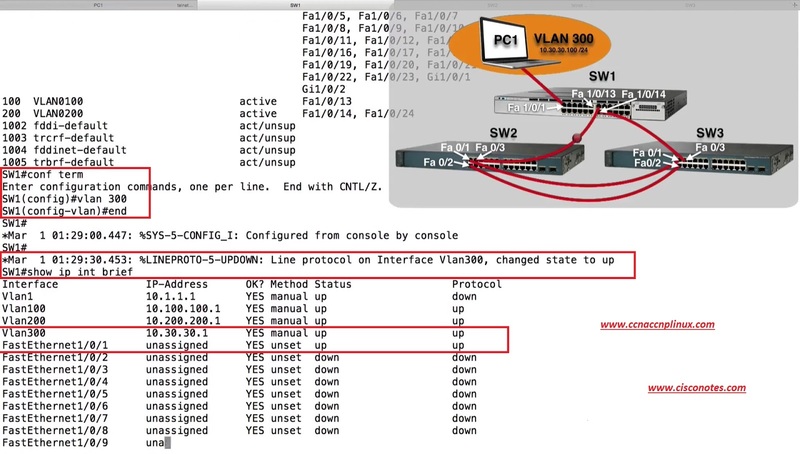 Ø Does that Vlan exists? And this Trouble Ticket the Vlan not exits but everything starting to work when we re-edit the Vlan.